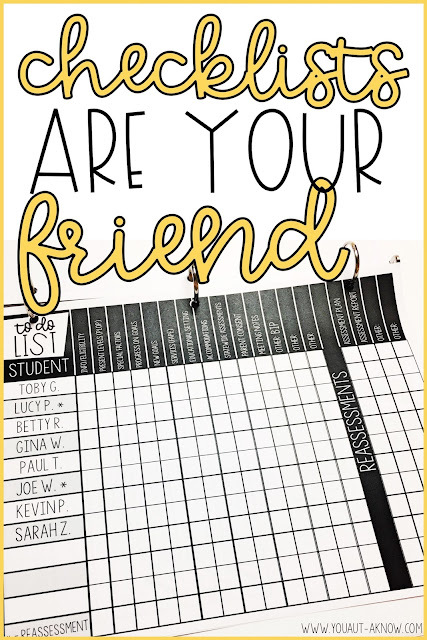 I don't know if you have IEPs all year long or if you're holding all your IEPs during a month long period, but I do know that between IEP meetings, phone calls, and just plain teaching in your classroom, IEPs can seem like another task added to a never ending to do list. I'm telling you, getting and staying organized for IEP meetings is the best way to get rid of the stress associated with IEPs. Staying organized really helps me manage my cases and helps keep me from having "surprises" throughout the year. 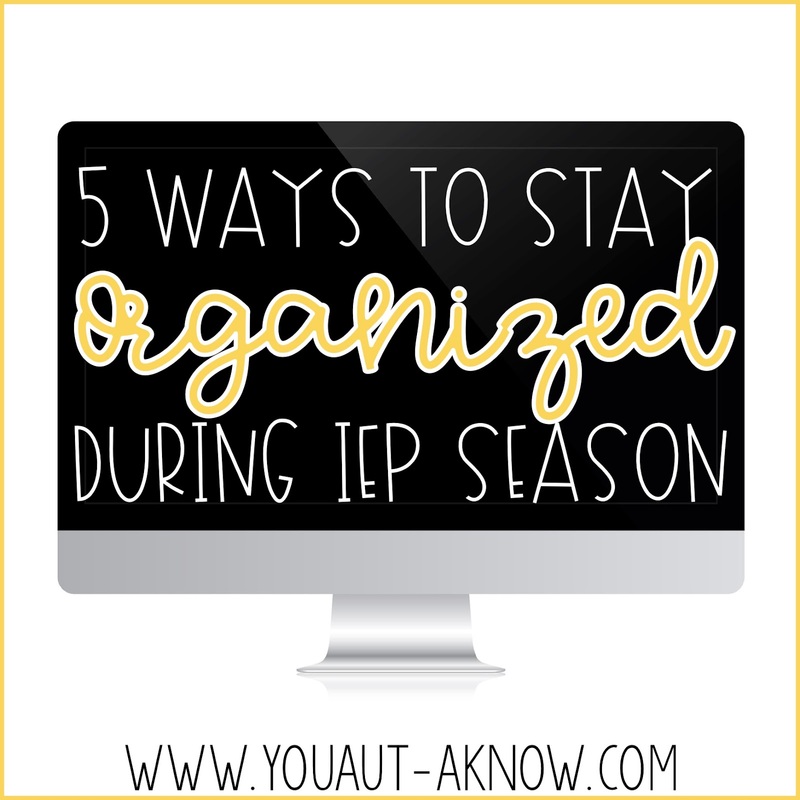 Check out these 5 simple ways to stay organized during IEP season! The first way to stay organized is to get organized. I keep a calendar for the IEPs I will be holding throughout the year. This is my main source to keep me on top of deadlines and schedules. The calendar I use is one that I created. I love it because I can put the meetings that are due for the month on the side of the page. This allows me go look ahead and start scheduling way before the meeting is due. I start this calendar before the school year ends. It is super simple to take my caseload at a glance sheet and enter due dates onto my calendar. I put a star next to any meeting that will be a reevaluation for students so I know I'll need to get prepared for those meetings earlier than an annual review. I just mentioned that I start looking at my calendar before the school year ends. 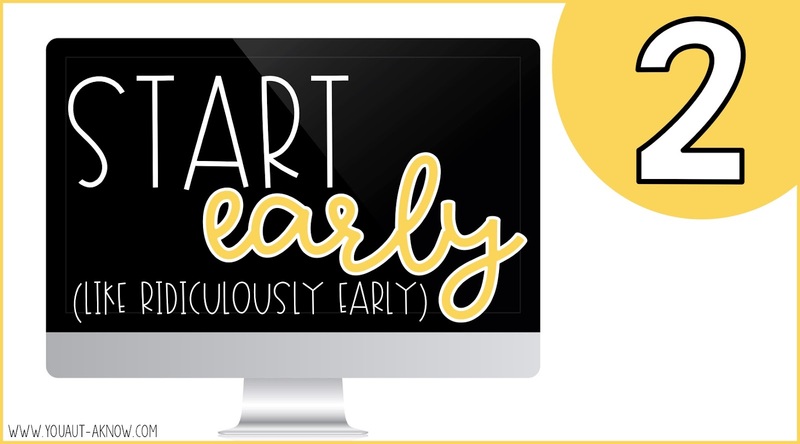 Starting early and looking ahead gives me a great idea of what is on my radar and what I'm going to have to get done during a given month. 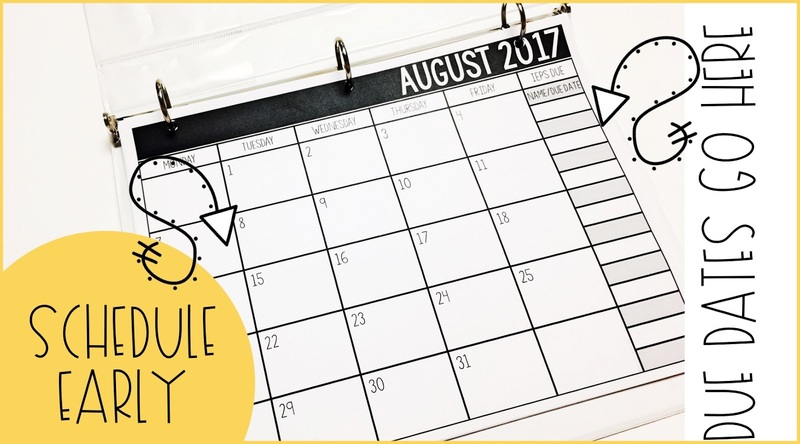 When I take time before the school year ends to schedule out meeting dates it takes a TON of stress off of the following school year. I know what meetings I need to hold and I have already chosen dates on which to hold those meetings. Not only do I have these meetings scheduled SUPER early, but I'm able to take a look ahead and know which students will need to be reevaluated this year. 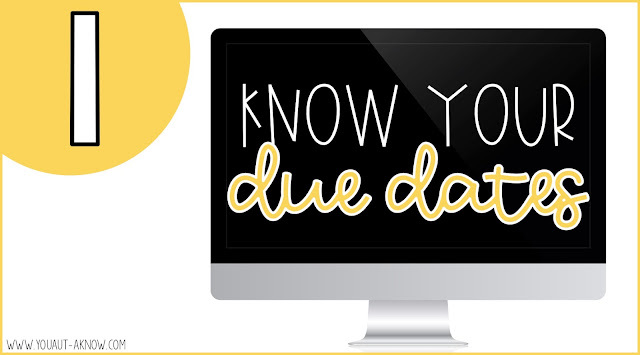 When I know this, I'm able to send home assessment plans so that I have the maximum amount of time to assess students. Seriously, I haven't met a checklist I didn't love. 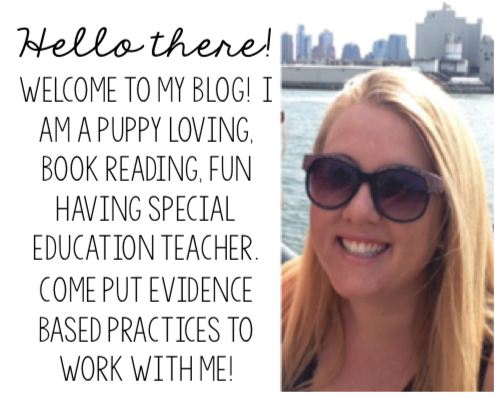 Give me a checklist for IEPs, assessments, anything and I'm going to use it! I'm a super visual person and seeing what has been completed and what is left is beneficial for me when staying organized and on task during IEP season. I generated a checklist that has a box for each part of the IEP I need to complete for my students. This list gives me a super quick visual representation of what I have completed and what still needs to be completed. If you're a visual person, at all, I suggest giving a checklist a try. It's been one of my favorite tools to use as a case manager. I love to keep a caseload checklist as a countdown to the end of IEP season. It really is such a rewarding feeling when all of those checkboxes are filled! This is probably my favorite checklist, but I also have created student specific checklists in the past. These help me to see what needs to be completed on an individual basis. 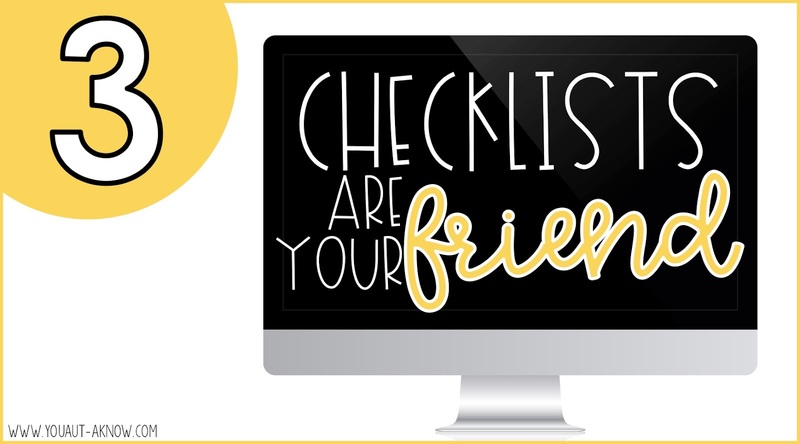 The real trick is finding a checklist that works for you and using it to keep you on task and focused on completing IEP paperwork in a timely manner. That's the best way to keep your sanity in place during IEP season! Here's a quick time saving tip. I keep a master copy for all papers that need to be sent home when I'm approaching IEP time. This way I can just grab those papers from my IEP binder and run the through the copy machine, stick them in an envelope, and send them home. 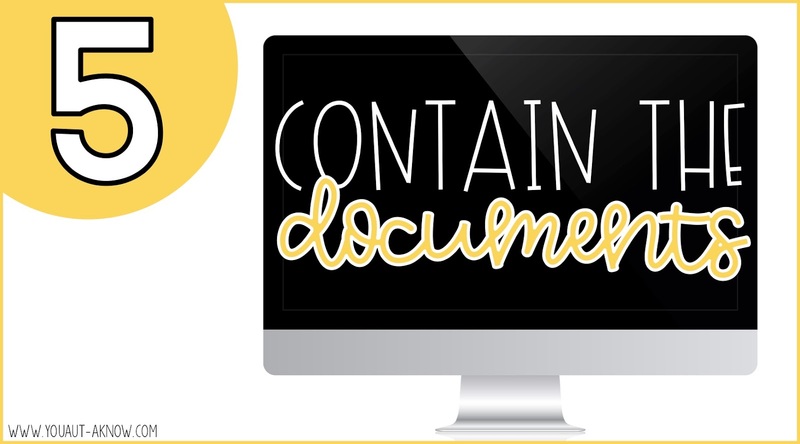 No fuss, easy paperwork distribution is a huge time saver! Ok, I told you I'm using a calendar, checklists, and paperwork for parents. That's a lot of stuff. I use these items regularly and finding them has been a struggle at times. For quite a while I had things sitting in a file cabinet. Pulling them out at our IEP team meetings or Special Education team scheduling meetings was becoming difficult. Remembering to take them home when working on IEPs didn't happen. I tried keeping a digital copy. My computers desktop, my Dropbox file, my Google Drive, they're all a MESS! Finding what I needed was taking way too much time and I wasn't feeling like I was using my time efficiently. That wasn't going to be an option for me. 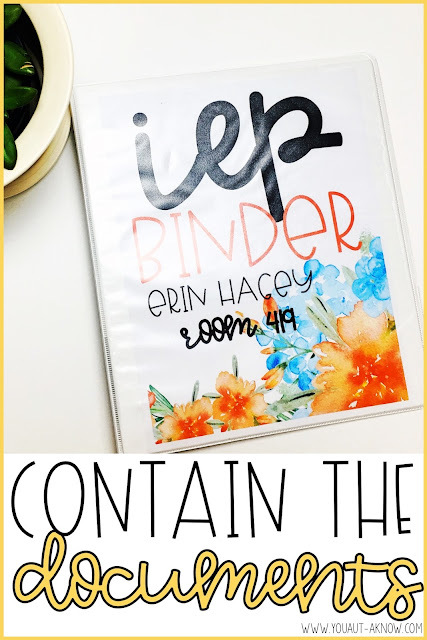 You name it, I gave it a try, but what really has worked for me is keeping an IEP binder. This is where I contain all things IEP. I have my yearlong calendar. I have my checklists. I have papers to copy for parents. I even keep information about students on my caseload in this binder. It's all in this binder that I can pick up and stick in my take home bag. I can take it to the copy room. I can pull it out on my desk. A quick binder with a couple tabs really helps me stay organized for IEPs and takes a ton of the stress away! 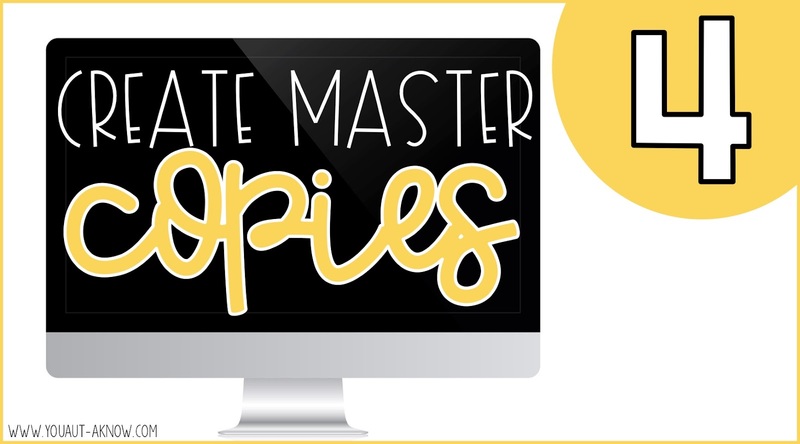 Want to see some more of my favorite tips? Check out this Facebook Live session I did on my page that walked through my IEP binder I use to stay organized! What is your favorite tip for staying organized during IEP season? Drop me a comment and let me know!